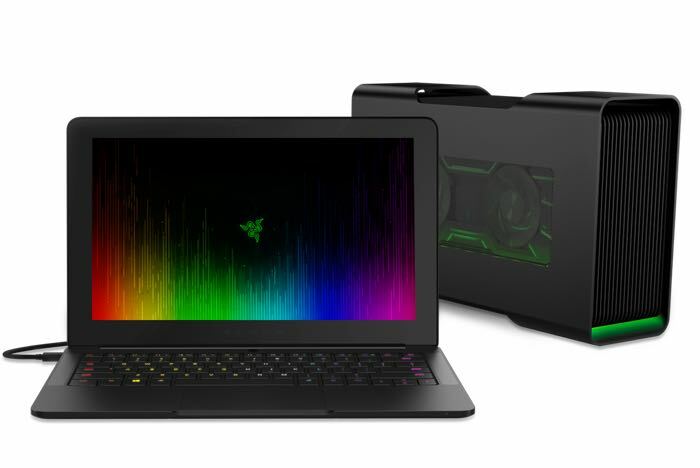 Razer has unveiled it latest gaming ultrabook at this years IFA, the Razer Blade Stealth and this new version comes with a range of upgrades over the previous model. The new Razer Blade Stealth features the latest Intel Core processors and a QHD 2560 x 1440 pixels IGZO display as standard with the option to upgraded to a 4K display. The new Razer Blade Stealth stands as one of the most portable laptops in the world, measuring 0.52 inches thin and weighing 2.84 pounds. The sleek CNC aluminum chassis of the new Raze Blade Stealth houses the latest 7th Generation Intel® Core™ i7 processor for ultimate performance. The ultraportable laptop now packs up to 1 TB of PCIe solid-state storage and up to 16 GB of fast, dual-channel memory for increased storage and productivity. All told, this Razer Blade Stealth sets a new standard for power, durability and design in a system perfected for productivity anywhere. You can find out more information about the new Razer Blade Stealth ultrabook over at Razer at the link below, prices will start at $999.